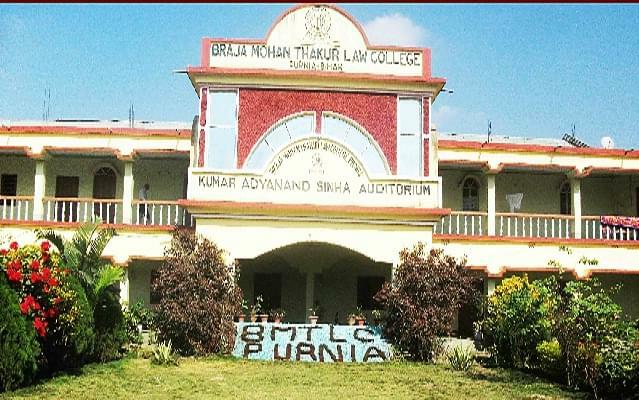 Braja Mohan Thakur Law College, Purnia was established in 1988. 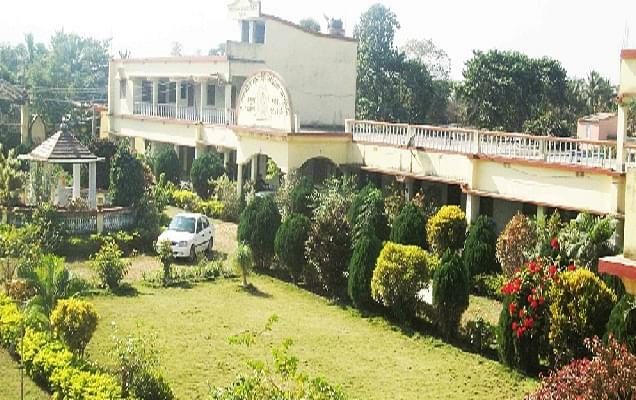 College is accredited by NAAC with ‘B’ Grade. College offers three years of B.B.A, three years of LL.B, two years of LL.M and five years of B.A.LL.B course. College have been awarded Gold Medal, Silver Medal , State award in Moot court competitions. The high standards that it sets in have already established this College as one of the best College among all National Institutions in the country. It is associated with human experience because of its closeness to the all round spheres of human life. Law draws its strength from various kinds of human activities making it an interesting discipline for students. 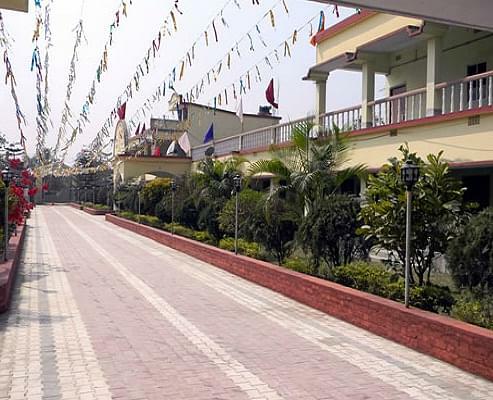 The library of the college has 4000 books and Computer centre is one of its feature. It has the state-of-art connectivity to provide high speed browsing and search facilities. It has more than 19 computers. I AM HS PASSED MY AGE IS 37 ,I CAN COMPLETE LLB? 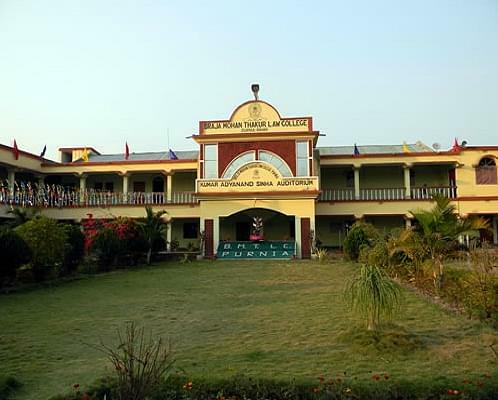 Hi Jayanta, To get information about the admission procedure please contact on this no: 06454-244487.